THE DONGGALA Port is the economic center of Donggala, that people working in the service sector by relying on ports. The decision to reduce the status of this port, of course, dispelled hopes of returning the glory of Donggala Port. Donggala Regent Kasman Lassa, said on Tuesday (1/29/2019). 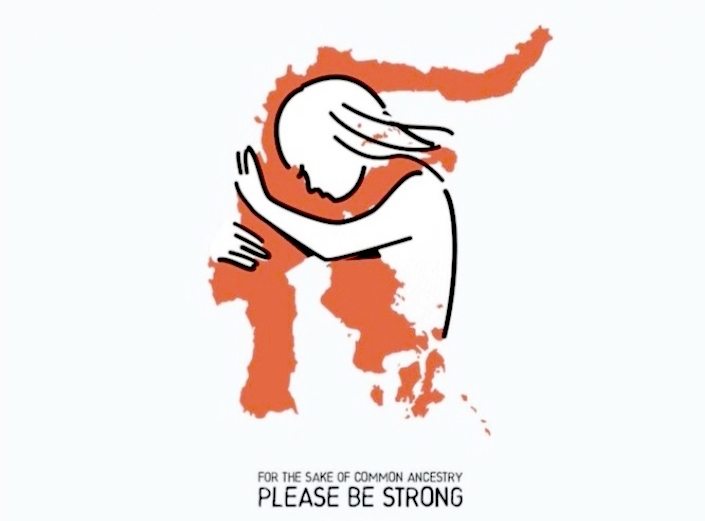 According to Kasman, the issuance of Permenhub letter number 76 which resulted in the status of Donggala Port dropping, was laden with the interests of a handful of individuals who deliberately took over Donggala Port in the midst of communities experiencing earthquake and tsunami disasters. "Since I was appointed as the Donggala Regent in the first period, Donggala Port is my first priority. 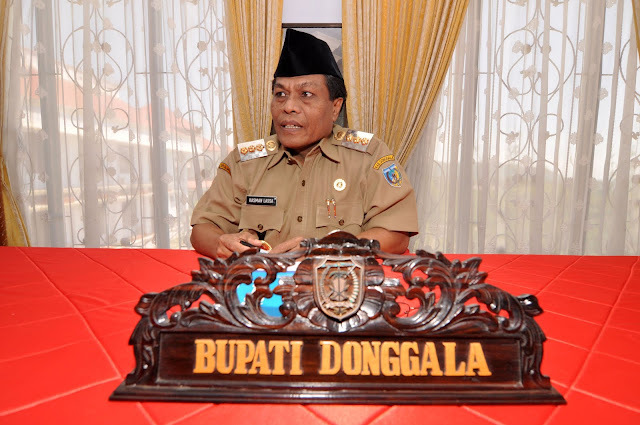 Donggala District Government seeks to separate Donggala Port from Pantoloan Port and have its own KUPP and we get three SK of the Ministry (Ministry of Transportation, Kemenkumham and Menpan) that we have identified as the legality of Donggala Port to stand alone (autonomy),” said Kasman Lassa. Kasman Lassa regretted that the rules were suddenly made without notice before him. "There is no other word than to fight. 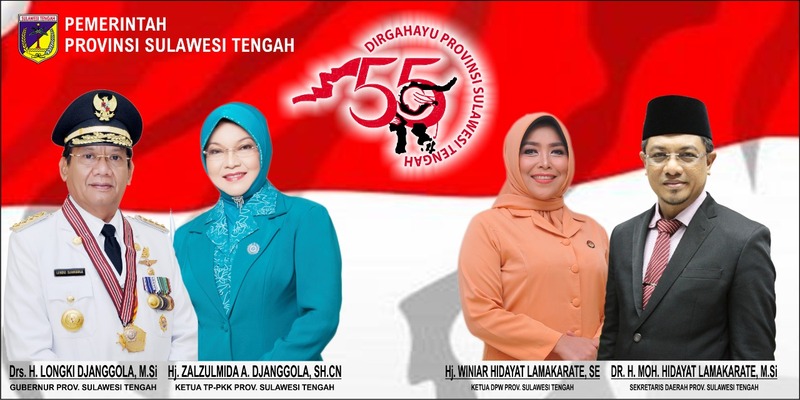 The Donggala Regent and Donggala DPRD will depart for Jakarta in the near future. I will bring the legality proof of Donggala Port and ask why in the midst of the disaster that we have experienced, another trial will emerge, Donggala Port will change status," he concluded.